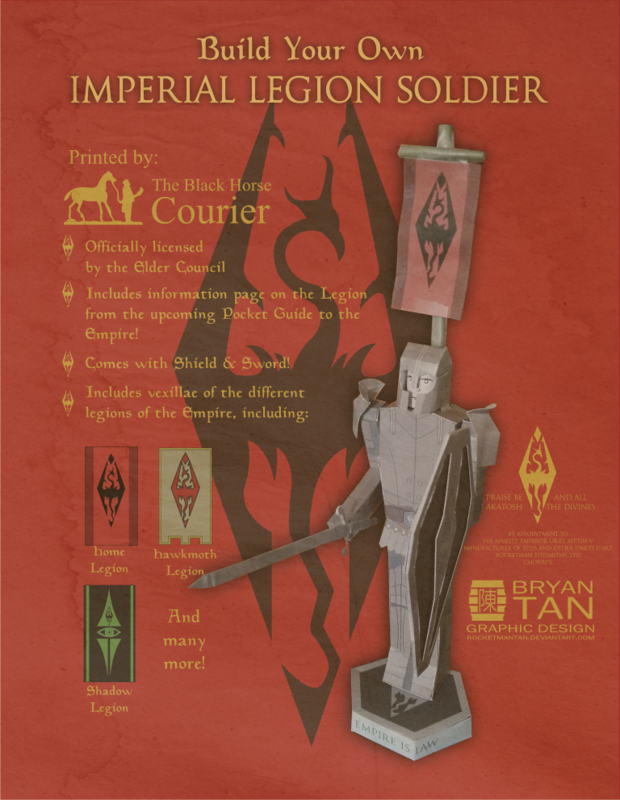 An Imperial Legion Soldier model from the Elder Scrolls Oblivion game by Bryan Tan. Pumpkaboo is a dual-type ghost/grass Pokémon that evolves into Gourgeist. 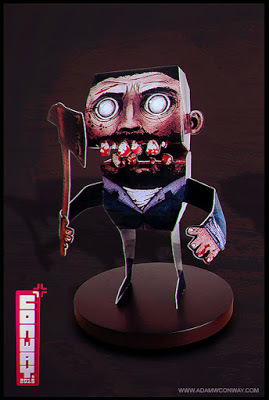 Lee as an axe-wielding zombie from the Walking Dead video game. 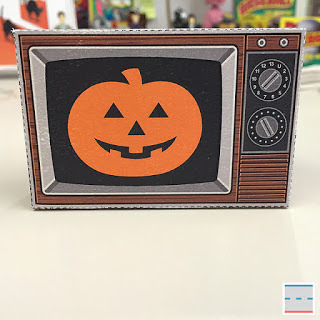 Here's a Paper Foldables model commemorating the 1982 American science fiction horror film Halloween III: Season of the Witch. Ravenblight's Gargoyle papercraft measures about 14.5 inches tall including the base. 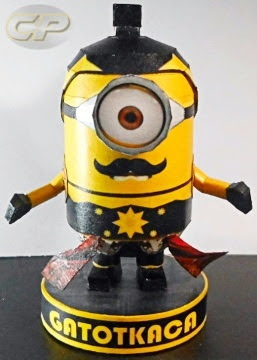 Here's a Minion dressed as Gatotkaca, a character in the Indian epic Mahabharata. 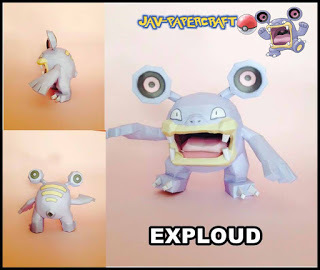 Loudred is a normal-type Pokémon that evolves from Whismur. 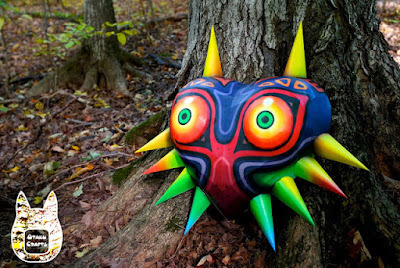 It then evolves into its final form Exploud. The league emblems are almost complete. 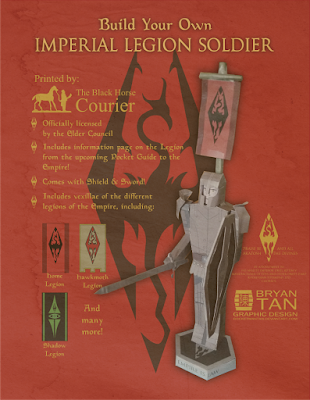 I'm sure CoC players are gonna love displaying this awesome-looking Master league emblem in their rooms. 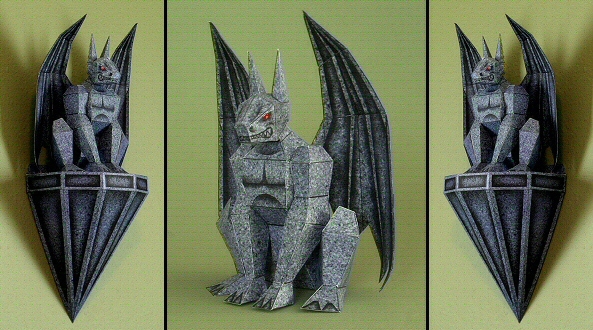 A whole bunch of miniature wargaming monsters in this one huge update - Basilisk, Bowser, Carrion Crawler, Draconian, Gnoll, Nightmare, Ogre and Owl Bear. 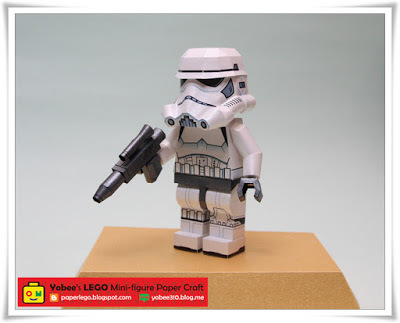 A 12cm-tall model of the LEGO minifig Stormtrooper by Yobee. A pretty big model of the Mitsubishi Pajero Sport by Azh-ar. World of Tanks' latest model is inspired by the Soviet heavy tank IS-4M. Here's a life size mask from Legend of Zelda Majora's Mask that you can build and wear for the Halloween! 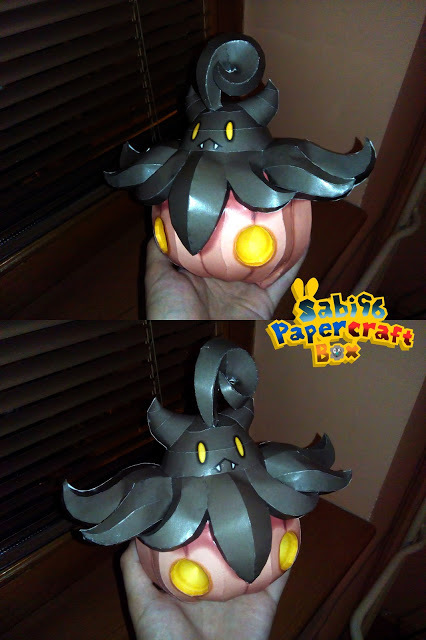 Azh-Art has released the files for the Bronze League emblem from Clash of Clans. 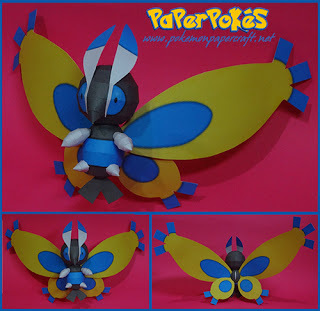 Mothim is a dual-type bug/flying Pokémon that evolves from male Burmy. 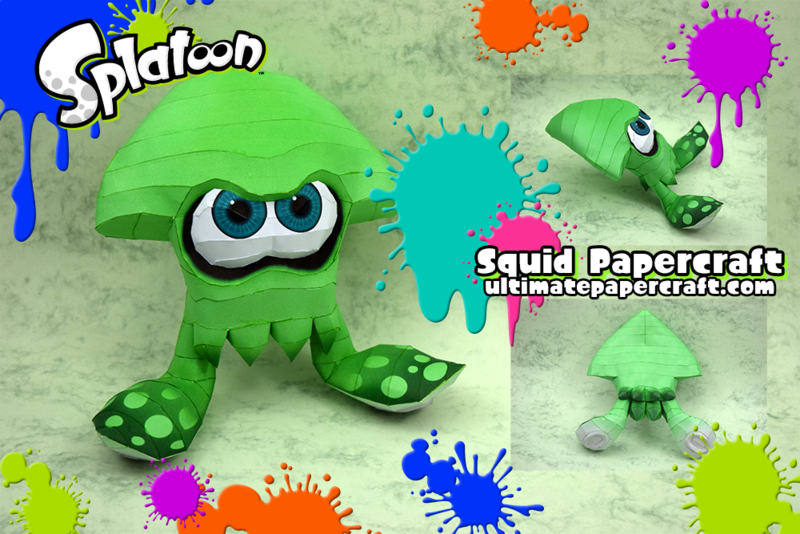 It is one of Burmy's final forms, the other being Wormadam. 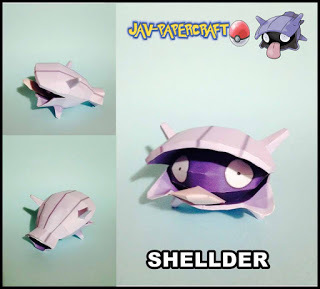 Shellder is a water-type Pokémon that evolves into Cloyster. 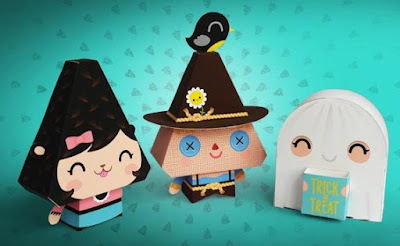 Halloween is fast approaching and the guys at Dewmffins have added three new papertoys in their Candy Corn Citizens section! 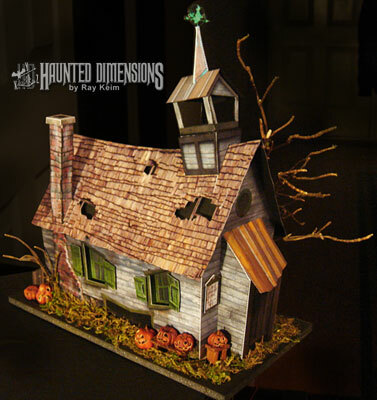 Ray Keim has released the paper model of the Univeral Studios' "the Skoolhouse" which stood at the entrance of the Jack-o-Lantern Forest. 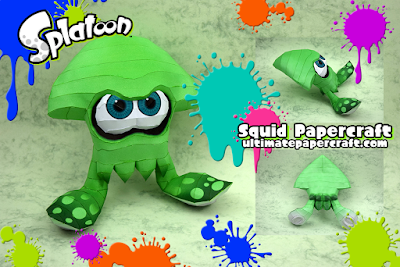 Squid papercraft from Splatoon, a Nintendo 4 v 4 online third-person shooter where the players have the ability to transform between a human form and a squid form.